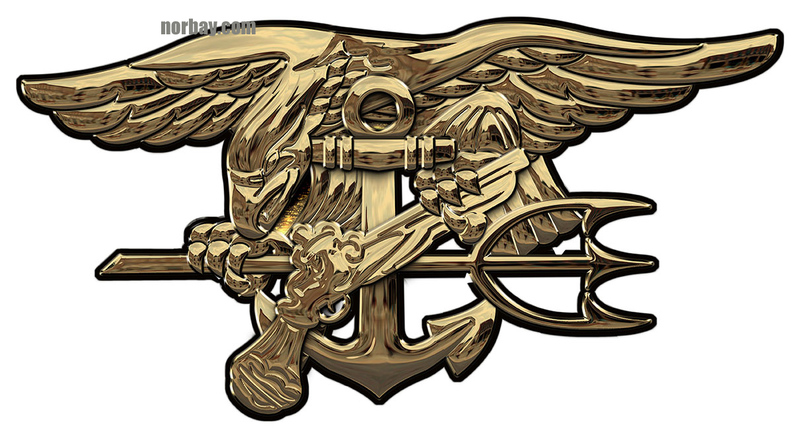 Navy Seal Trident Metal Sign 16"
From Special Operations Group, presented by "Military Insignia 3D" collection by Serge Averbuk, this Navy Seal Trident Metal Sign measures 16 inches. 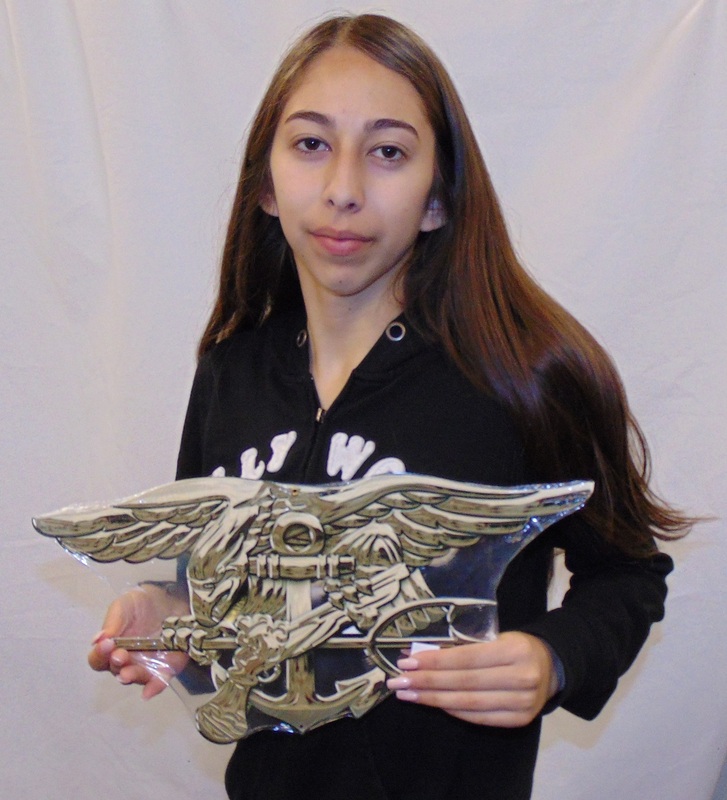 This custom metal shape is hand made in the USA using heavy gauge American steel and a process known as sublimation, where the image is baked into a powder coating for a durable and long lasting finish. This custom metal shape is drilled and riveted for easy hanging. US NAVY SEAL TEAM Four (4) all metal Sign 16" Round. US NAVY SEAL TEAM Five (5) all metal Sign 16" Round. US NAVY SEAL TEAM Three (3) all metal Sign 16" Round. US NAVY SEAL TEAM Two (2) all metal Sign 16" Round.